This week on the Surrounded by Idiots Radio Podcast, I convinced one of my favorite people, Melanie, to join me as the expert Voice of the Millennial in talking about the mind blowing power of Gratitude. Since this original release date is just before Thanksgiving, Mel and I felt this was the perfect time to talk about gratitude and being grateful. And, Melanie poses the most important question you have to ask yourself when you think about what you are grateful for. 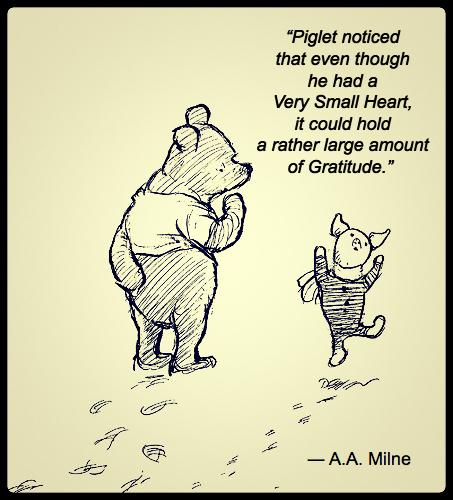 As far as Tony is concerned, Gratitude is the most powerful grounding and perspective tool that you can use to cut through the Ego clutter, get yourself centered and come from a very balanced place. The presence of gratitude in your life will significantly increase your quality of life and the lives of people around you.